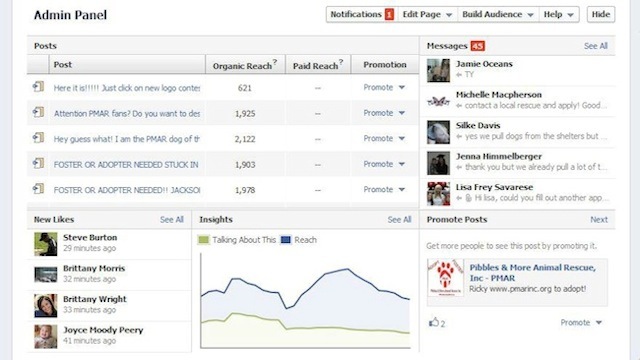 In addition to making it easier for you to create Page Like Ads, Facebook is now testing an updated Admin Panel, which gives more prominence to reach metrics for recent posts. 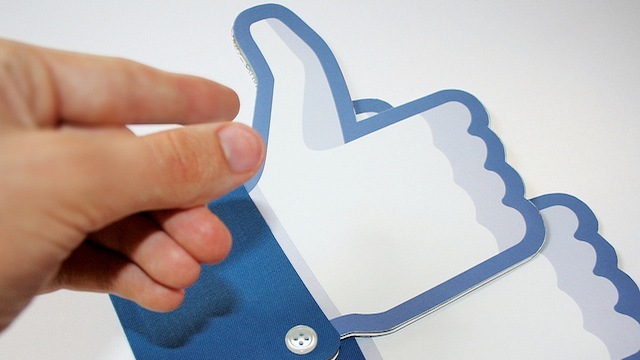 The social network hopes this will encourage more marketers to promote those posts to increase their audience. Replacing the “Notifications” section with “Posts”, admins can now see the organic and paid reach of each recent post, along with an option to promote the post. Admins who are used to finding fan activity here can now access notifications through the top menu bar. As Inside Facebook pointed out, this test is in line with Facebook’s “increasing emphasis” on getting marketers to consider a strategy that includes paid media. Most recently, the social network introduced additional requirements for Preferred Marketing Developers to join the program and earn badges. Pages PMDs must now implement basic insights along with the ability to boost Page posts with media. To view your Admin Panel, just visit your Facebook Page while logged into an account that has administrative access to that Page. The panel is broken into five sections, each providing useful information in an easy-to-reach place — at the top of your Page. Only you and other admins assigned to your Page can see this. We should note that the original Admin Panel is still showing up for most Page owners. It’s unclear how many Pages are included in the test at this time, or whether Facebook intends to roll it out to a wider audience. We’ll keep you updated as more details are released.